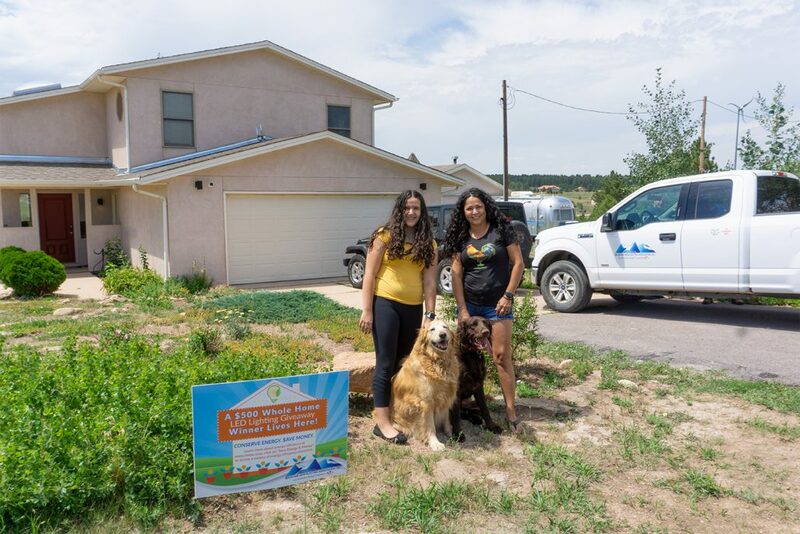 Colorado Springs area electric co-op Mountain View Electric Association, Inc., offers generous rebates for residential lighting, appliances and commercial lighting. And in addition to its rebate programs, MVEA hosts $500 Whole Home LED giveaways for consumers in its service territory. This gives co-op members the opportunity to win LED light bulbs for their entire house, getting a full upgrade to energy efficiency. Recent winners had 91 energy efficient light bulbs installed in their home by MVEA representatives and they expressed gratitude for the upgrade, knowing that the LEDs will last longer and use less energy. This program brings awareness to MVEA’s community programs, promotes energy efficiency efforts and gets members involved with the co-op.